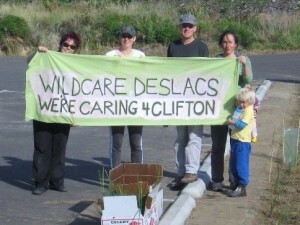 Our members are dedicated to the area around Clifton Beach and the Cape Deslacs Conservation Area. We undertake a variety of work including beach cleanups, feral oyster removal, native grass plantings as well as weed control. All this, to make the area a great place for the local community. The beautiful Cape Deslacs Nature Reserve and Pipeclay Lagoon on South Arm. 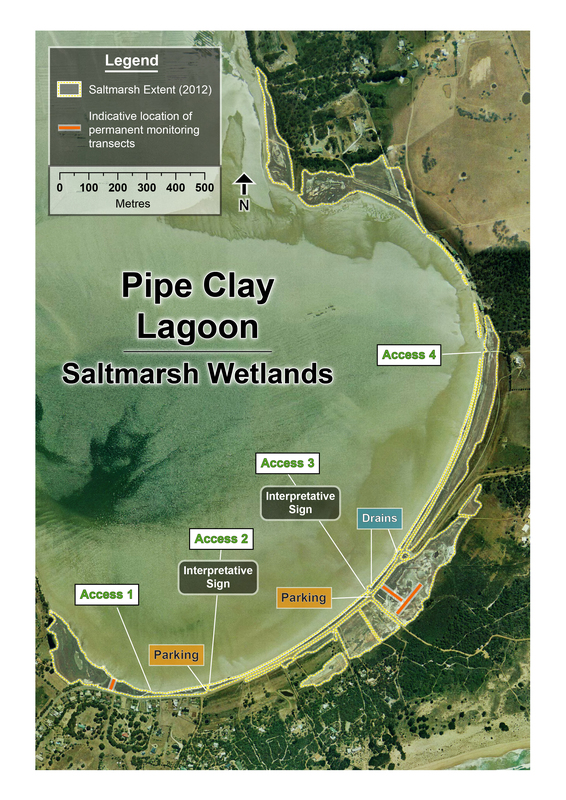 These reserves are of particular importance to migratory and local sea birds. We have a great time caring for these important coastal reserves. We undertake a variety of work including beach cleanups, feral oyster removal native grass plantings as well as weed control. We have recorded almost 1500 hours of volunteer effort since 2009.